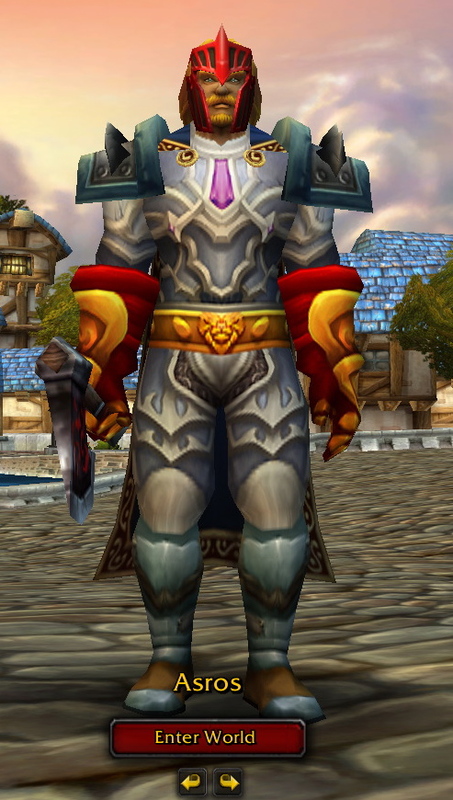 The Hard Deck: My Paladin. Then and now. Long time no see, since you disappeared off the server I visited you on. Hugs Melly.